Provide comfort for the family of Edward Chambers with a meaningful gesture of sympathy. Edward P. Chambers, 88, of Lochgelly, passed away April 12, 2019. He was born in Oak Hill to the late William P. and Wilda Blanche Chambers. He was a loyal retired employee of General Motors Company for nearly 40 years and had recently celebrated 50 years of sobriety. He was preceded in death by his parents, wife, Carole Chambers, and 4 brothers Buck, Sydney, Earl and Mike Chambers. Those left to cherish his memory are his brother Pat Chambers, nephew and niece Blaine and Annette Woodson, great nieces and nephew; Stephanie, Rodney, and Kari Woodson, and Angie Cato. Brother-in-law Larry Woodson and his wife Mary Sue and family. Good friend Bill Kilmer and poker buddies Tom Mason, Glenn Wells, Brian(G Man)Richmond, Valerie Anderson, Seth Shuff, Daniel Garcia, Cody Wells, and Cassie Fitzwater. Services will be on April 16, 2019 at 2:00pm at High Lawn Funeral Home by the Rev. Winston O’Neal. Visitation will be at 1:00pm prior to services. Burial will follow at High Lawn Memorial Park. 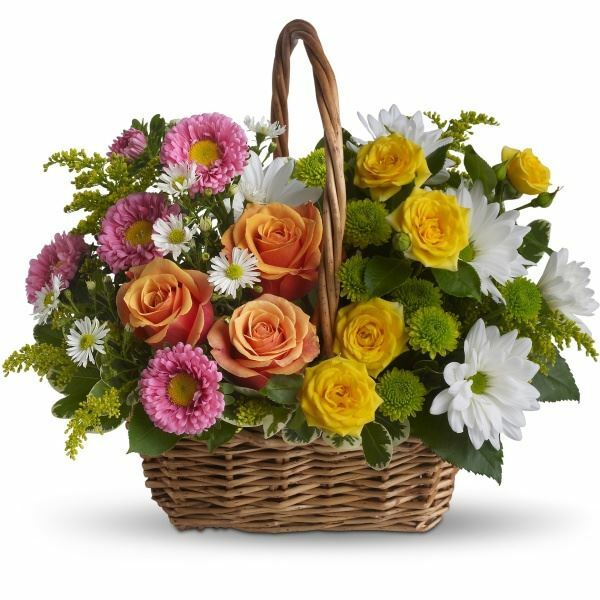 To send flowers in memory of Edward P. Chambers, please visit our Heartfelt Sympathies Store. Bonnie and Grady Bragg sent flowers to the family of Edward P. Chambers. Bonnie and Grady Bragg purchased the Sweet Tranquility Basket for the family of Edward Chambers.